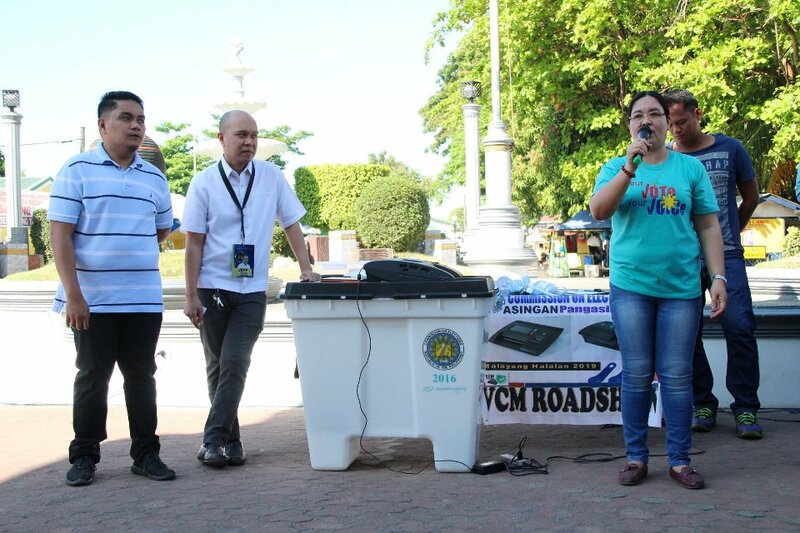 A Joint VCM Roadshow Caravan of COMELEC Asingan Pangasinan was successfully carried out at during the Monday Flag ceremony held in front of municipal hall yesterday. A Voters Registration Verification System (VRVS) was explained as this will be used in the upcoming Elections. 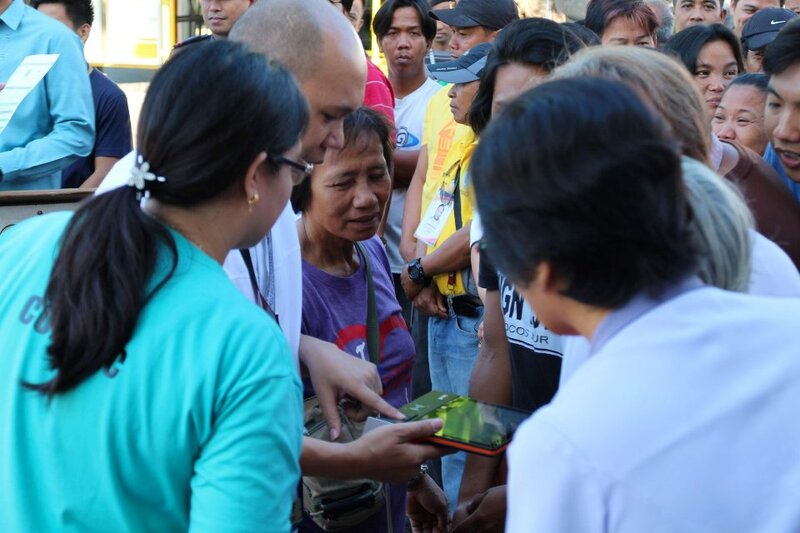 This tablet is a database where voter’s information for that particular precinct can be verified through biometrics, thus lessening the burden of the Electoral Boards to check on the Posted Certified Voters List (PCVL) and prevent flying voters. 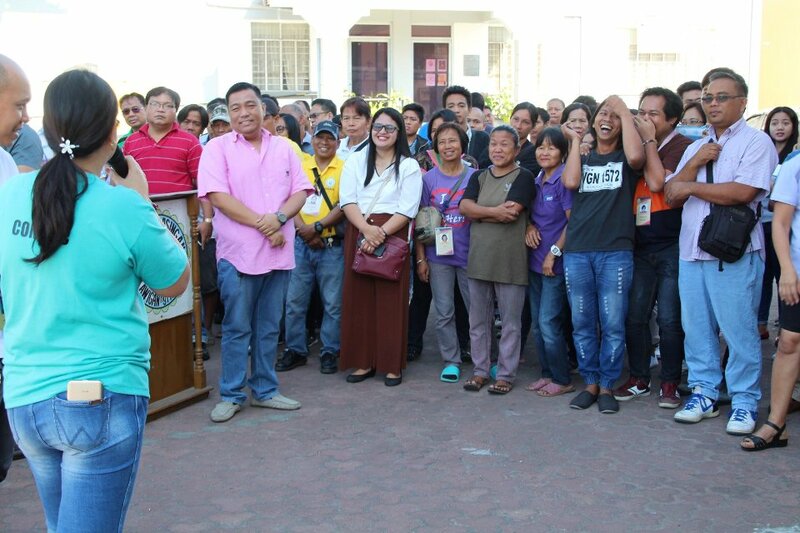 Pangasinan is one of the pilot areas for this new improvement in the electoral process. 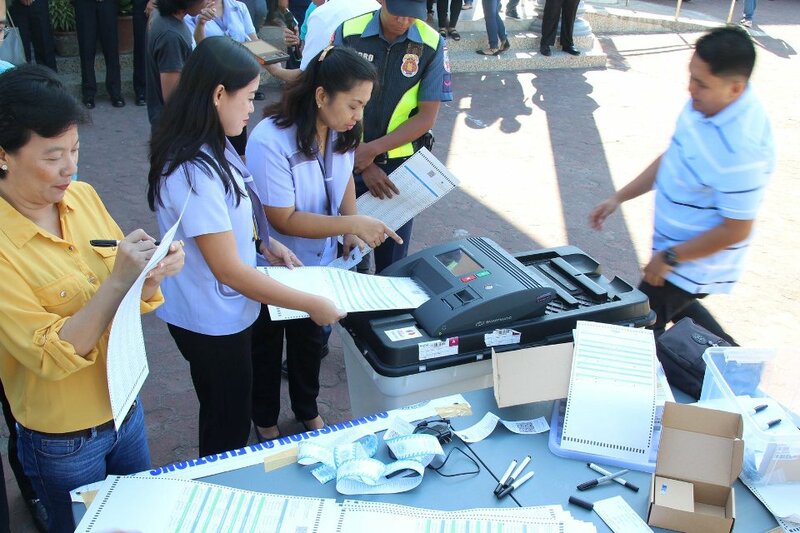 The voters also have the chance to verify their chosen candidates through the VVPAT (Voters Verifiable Paper Audit Trail) as generated by the VCM.